Digestive complaints such as constipation, diarrhoea, heartburn and bloating are very common and usually treatable with lifestyle measures and over-the-counter remedies. 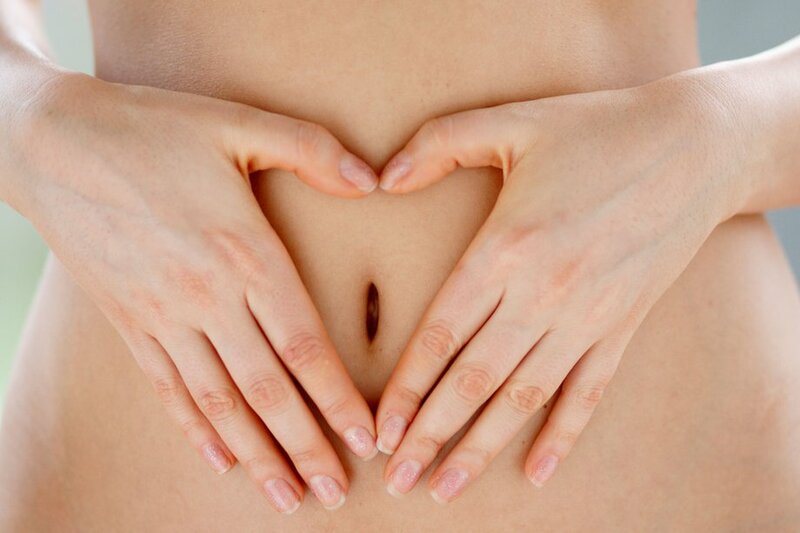 "Most digestive problems are to do with lifestyle, the foods we've eaten, or stress. Which means that taking steps to change your lifestyle can help, and often prevent, many of these problems," said Dr Emmanuel. "There's a wide choice of pharmacy remedies for heartburn, indigestion and similar problems that are very good for the short-term relief of symptoms," he added. Certain medicines that your doctor may have prescribed for you for other health conditions can lead to side effects that may upset your tummy and cause indigestion, diarrhoea or constipation. Avoid aspirin and medicines used to treat arthritis, known as non-steroidal anti-inflammatory drugs (NSAIDs), if you have an ulcer or you get indigestion. Consult your doctor if you rely on these medicines and are also prone to indigestion or ulcers. Paracetamol is a useful alternative. Certain tranquillisers, painkillers, iron tablets and cough medicines can cause constipation and some people get diarrhoea while taking antibiotics or blood pressure pills. Digestive symptoms are usually harmless and often settle down by themselves, but sometimes they do not go away and can be a signal of serious illness. Dr Emmanuel advised anyone who has taken a pharmacy remedy for a digestive problem for 2 weeks with no improvement to see their GP. He also highlighted 5 symptoms, which mean you should see a doctor straight away.